The new season starts today! Epic has made some big changes such as adding planes to the game. What do you think about the winter updates to the popular game? Fortnite: Battle Royale's Season 7 is right around the corner. Here's everything you need to know about the upcoming winter. I have never played this game before but reading through the article, I now understand a few things about the rules. 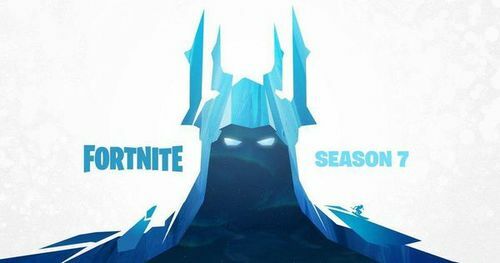 To have a winter theme in the 7th season is pretty much creative and I think most players are going to like this. It's similar to other battle games, but it's more playful I guess you could say. It doesn't have the blood, gore, and realism like other games. I enjoy it.